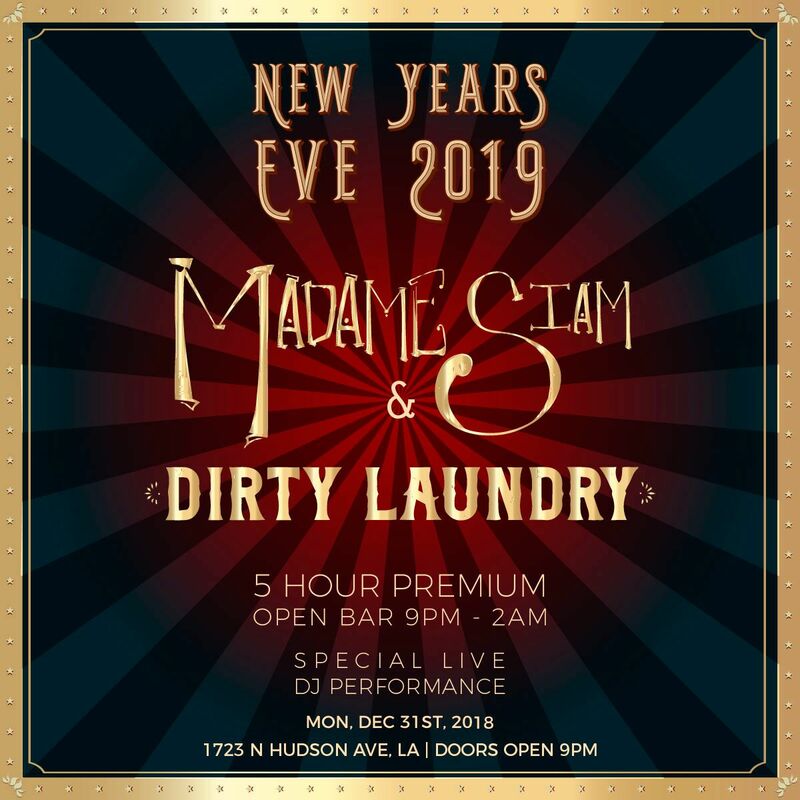 Make your New Year’s Eve epic at two sensational neighboring LA venues, Madame Siam’s and Dirty Laundry, both of which are joining forces to deliver one major NYE party. 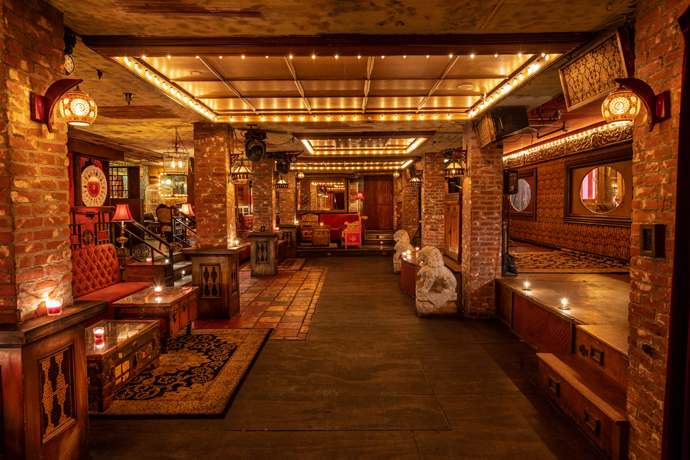 With two stellar reputations among LA, Madame Siam’s and Dirty Laundry combine chic Eastern-inspired speakeasy aesthetics with the best party amenities to make your NYE a shimmering success. These two adjoined lounges are set to deliver the most talked-about party of the year, featuring a five-hour premium open bar at both venues. A live DJ will spin the hottest mashups of Top 40, house, and hip hop music, flooding each venue with infinite party spirit. As midnight approaches and the heat of the night turns up, grab your complimentary glass of bubbly and toast to a new beginning – the live midnight countdown ensures you won’t miss a second of the action. For the nightlife legends, choose one of our VIP packages that include bottle packages, table service, and reserved seating. With its warm lighting and elaborate décor, walking into Madame Siam’s is like walking into a vintage Japanese speakeasy. 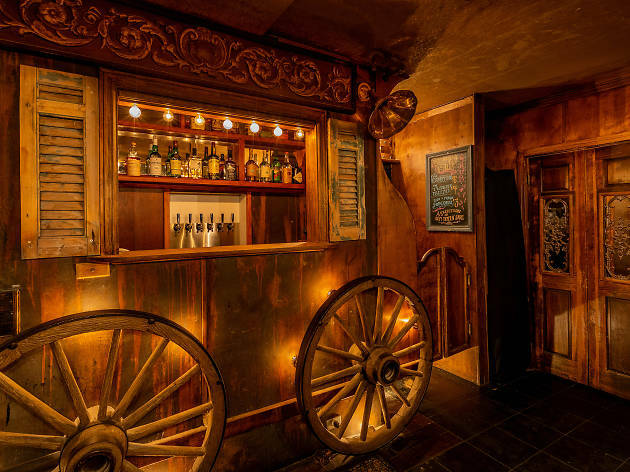 The enchanting space features Carnival-esque accents like a bird cage, fringed lamps, Oriental rugs, and a wagon that doubles as a bar. 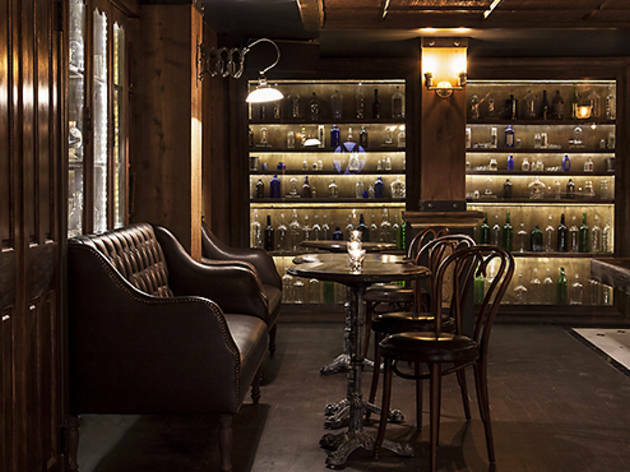 Take a gander at Dirty Laundry, featuring an underground lounge serving prohibition-style cocktails and fine wines. 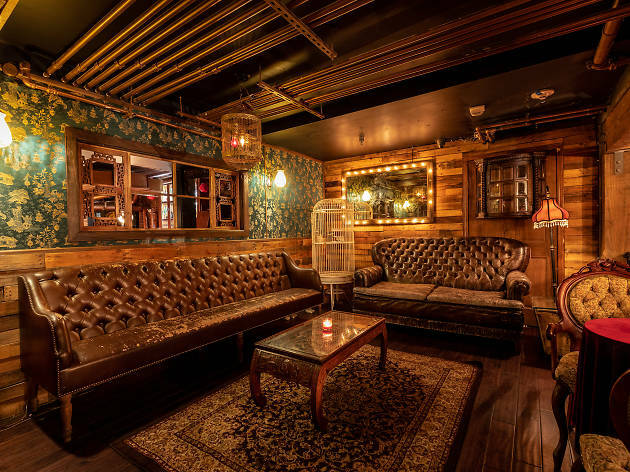 Tufted leather couches rest before shelves housing vintage tchotchkes, revered by such Los Angeles celebs as Naya Rivera and Adrian Grenier. 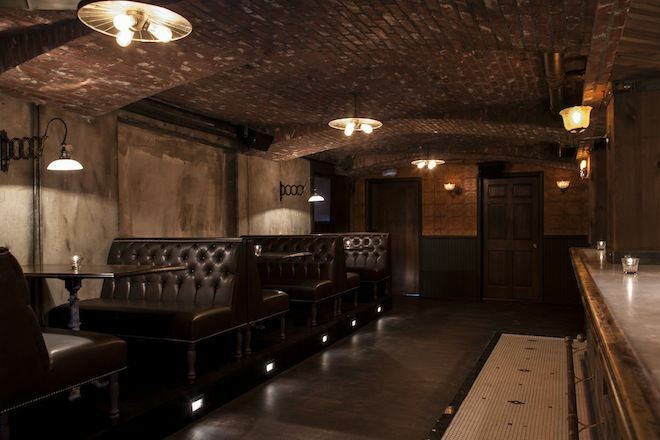 Join the party of the year this NYE, and revel in two nightlife havens at Madame Siam and Dirty Laundry.